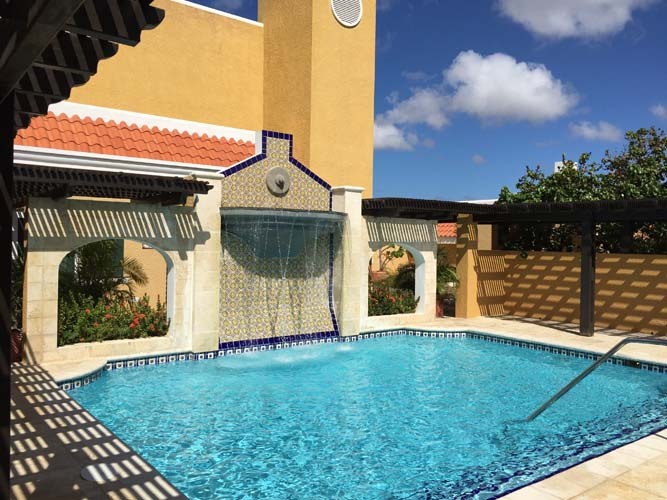 Harbour Village Beach Club Bonaire, is a 5-star accomodation with world-class amenities, a private beach and a dive center rated amongst the finest in the world. 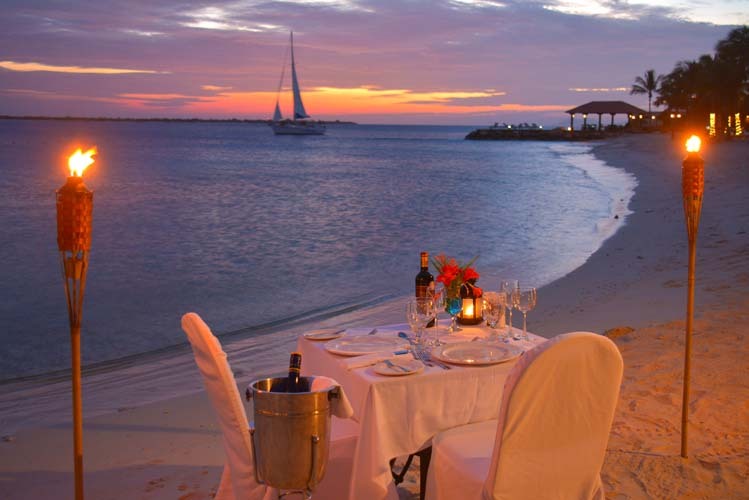 This award winning destination is the perfect setting for the most romantic honeymoon package, where you will be surrounded by nature and luxury in perfect balance and harmony. 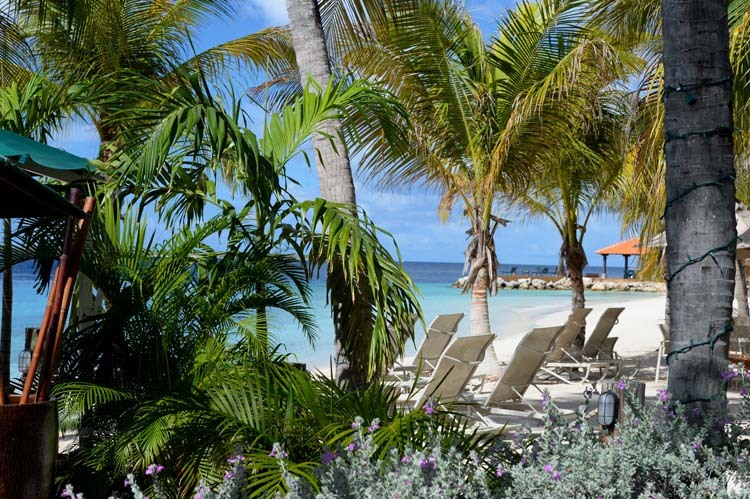 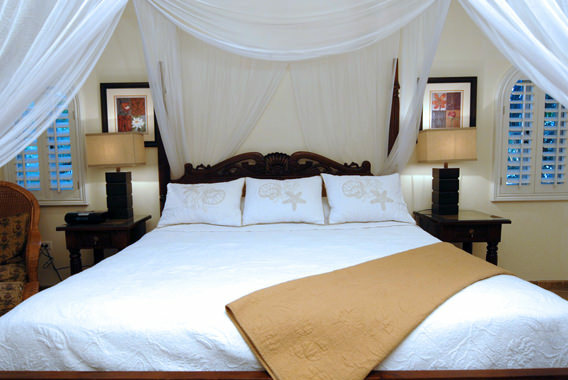 Celebrate your newlywed status with this honeymoon package at the sublime resort Harbour Village Beach Club Bonaire.